In 1967, one event changed rock ‘n roll forever. 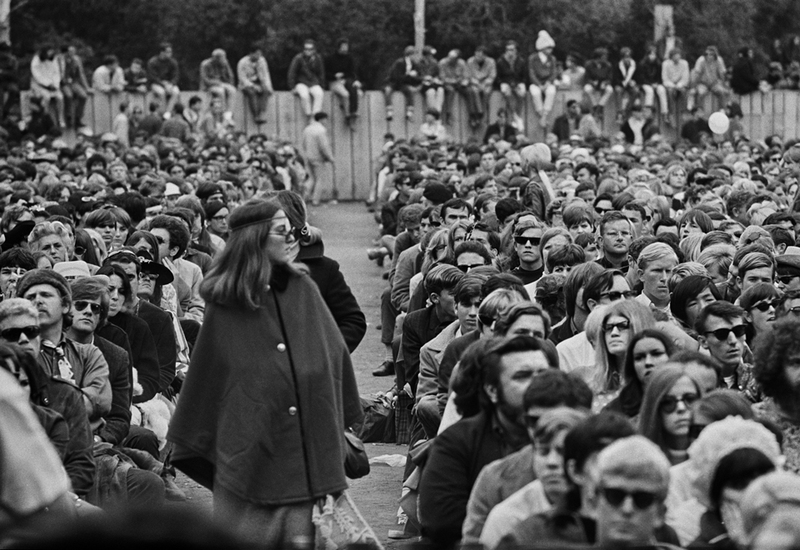 With a motto of “Music, Love and Flowers,” the Monterey International Pop Festival was launched as a way to validate rock music as an art form in the same way jazz and folk were regarded. That idea succeeded and thousands of youth flocked to the Bay Area to the relatively sleepy town of Monterey in Northern California. Not only was it the first American rock festival, it became the counterculture’s most significant cultural expression in 1967, a seminal celebration of benevolence and cultural change and the key event of the Summer of Love. Preceding Woodstock by two years, the concert jumpstarted the music-driven culture of the 60s and 70s and started the rock festival tide. The historic three-day festival featured debut performances of bands that would shape the history of rock and affect popular culture from that day forward. 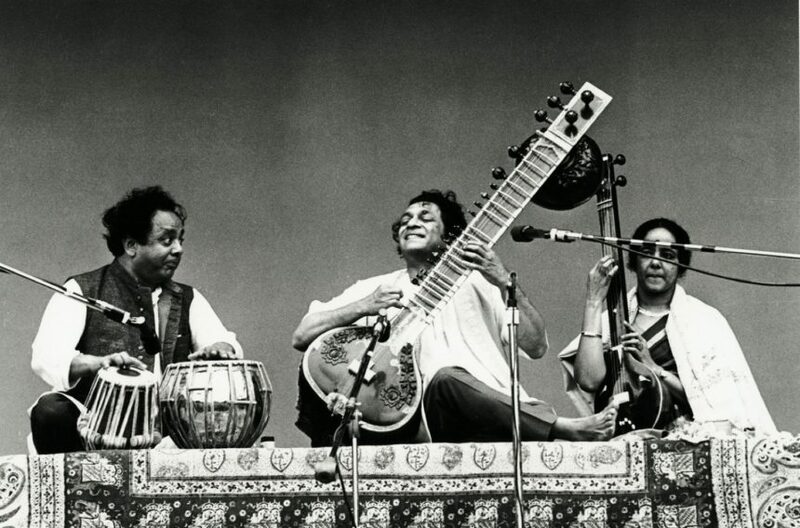 Monterey International Pop Festival launched the careers of artists like Janis Joplin, Otis Redding and Indian sitar maestro Ravi Shankar, making them stars virtually overnight. Other legends that played the debut event included Jefferson Airplane, The Grateful Dead, The Who and the Jimi Hendrix Experience. 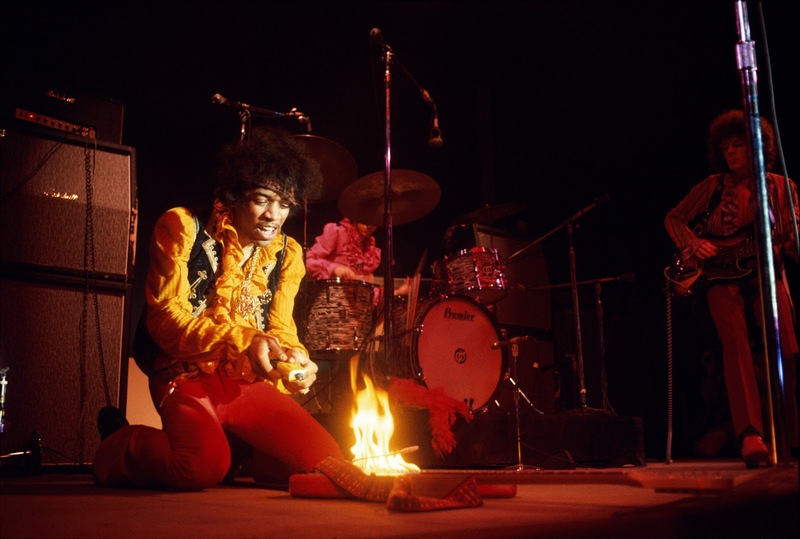 It was during this 1967 performance that Jimi, pictured above, famously set his guitar on fire, then smashed it onto the stage splitting it into pieces before throwing its remains into the audience. “Monterey Pop was about the music, is about the music, and that's why it remains relevant on this 50th Anniversary,” says co-founder Lou Adler. 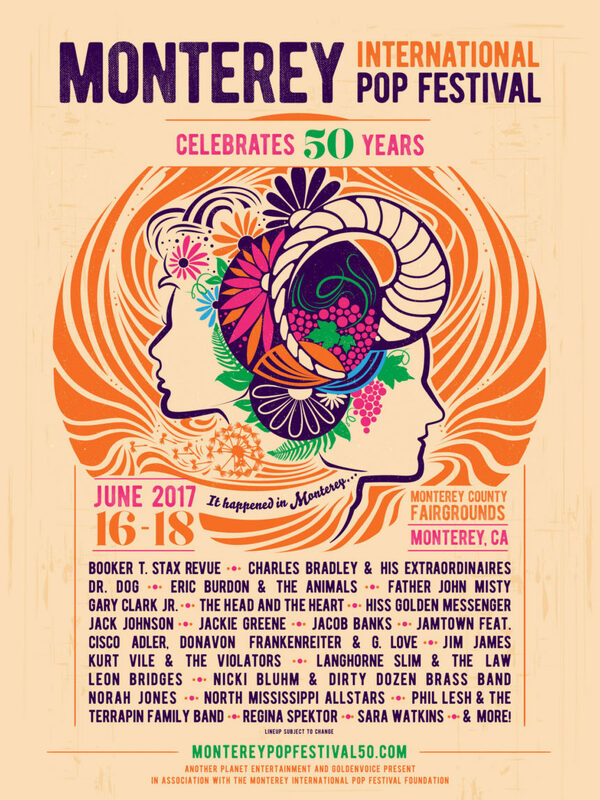 “The Monterey International Pop Festival cannot be duplicated but can be celebrated and will be, by the performers and the attendees at the 50th Anniversary festival,” says Lou Adler, one of the original Monterey International Pop founders who co-produced the 1967 festival. Exactly 50 years later to the day, the festival that sparked it all will be commemorated with a new event celebrating its 50 year milestone. Held over June 16, 17 and 18, at the very same place where the legendary festival transpired, the 2017 celebration will feature performances by Jack Johnson, Phil Lesh & The Terrapin Family Band, Leon Bridges, Norah Jones, The Head and The Heart, Father John Misty, Regina Spektor, Gary Clark Jr., Jim James and many more. If you can’t make it to Monterey, the Grammy Museum’s current exhibit, Monterey International Pop Festival: Music, Love and Flowers, 1967 features festival co-founder Lou Adler’s personal artifacts, in addition to items belonging to Joplin, Hendrix, Shankar, The Grateful Dead and other musicians as well as photographs by Henry Diltz, Tom Gundelfinger O’Neal, Elaine Mayes and Ed Caraeff. The exhibition is now open and runs through October 22, 2017.